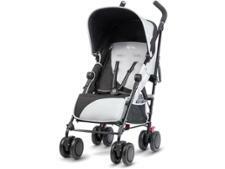 Diono Traverze pushchair review - Which? 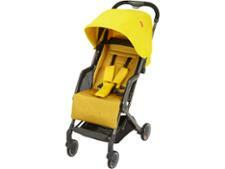 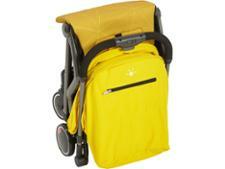 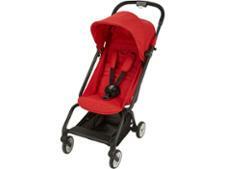 The Traverze is the first lightweight stroller from US brand Diono. It's been designed to make life easier when travelling with a baby: Diono claims it has a one-handed compact fold and can be pulled along with its telescopic handle, like a suitcase, when folded. 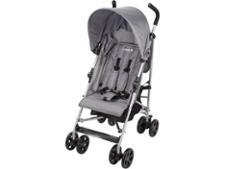 Take a look at our Diono Traverze review to see whether this lightweight stroller should be on your holiday pushchair shortlist.